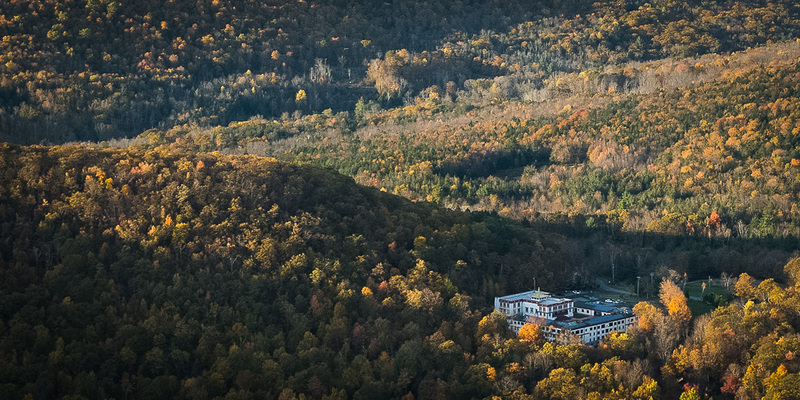 KTD Monastery offers Dharma teachings and practice retreats in the Karma Kagyu tradition of Tibetan Buddhism. For the current schedule and online registrations visit our teaching schedule page. Housing and meals are available to participants of KTD programs and events. Pre-registration is required for most programs. KTD cannot offer housing or meals to casual visitors. Sitting meditation, called shinay in Tibetan or shamatha in Sanskrit, is an important part of Tibetan Buddhist practice. Our Introduction to meditation class, suitable for beginners and for practitioners who want a refresher, meets on Saturdays from 2 to 3 p.m. in the Amitabha Shrine Room. On Wednesday nights, from 7 to 8:30 P.M. in the Amitabha Shrine Room, we have half an hour of meditation with opening and closing prayers followed by an Introduction to Tibetan Buddhism class. For more information, contact Jan at 845-679-5906 x1012 or jan@kagyu.org. Also see our Daily & Weekly Schedule page for more Dharma activities at KTD. KTD Front Office can be reached at 845-679-5906 x 1071 or office@kagyu.org.